During the terror-filled World War I, there was sixteen American Peerless trucks that were modified by the British to serve as armoured cars in the British Army during 1915. But their designs were primitive- they came with open backs, were armed with just a pom-pom and a machine gun. But these armoured cars were also used by the Tsarist Russian Army as well, as self-propelled anti-aircraft guns. Let’s get familiar with some specifications of an Armoured Car: It weighs about 6.9 tons, is 6.12 m in length, 2.23 m in width, 2.77 m in height, an armour of 10 mm and can seat 4. In terms of armament, it has two Hotchkiss 0.303 (7.7 mm) machine guns, a peerless engine with 40 bhp and can cover a range of 145 km with a speed of 25 km/h. After the war ended, there was needed for a new design to replace the armoured vehicles which have worn out and so in 1919, the Peerless Armoured Car design was developed. It was based on the Peerless three-ton lorry chassis even though the Peerless lorry was considered to be a heavy and slow vehicle. But it was thought to be tough and it came with a rear wheel chain drive and solid rubber tyres. Its armoured body was made by Austin Motor Company based on a design created for the use of the Russian Army. But the design turned out to be short than what the Peerless needed and so to reduce the issue, a duplicate set of driving controls were brought in at the rear of the car. Even though the most common in use was the twin turret design which was fitted with two machine guns but various other variants were designed and it included an automobile pumped up with a 3-inch gun, an anti-aircraft variant which was armed up with a 13 pounder AA gun. It was used in Ireland even though it performed poorly in off-road terrains. A few of these remained in service with the British AF the beginning of World War 2. Seven of the vehicles also remained in service with the Irish National Army during the Irish Civil war and they continued being used till 1932 by the Irish Defence Forces. But it wasn’t popular there. Overall, the car was slow, heavy, unstable, unsuitable for poor roads but it was reliable. It also meant that its deployment was only ever done in urban areas. 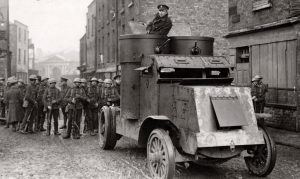 In the year 1935, four of the Irish Peerless armored hulls were proper up on a modified Leyland Terrier 6×4 chassis. Next year, the twin turrets were replaced by a singular Landsverk L60 tank turret. 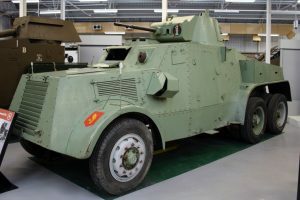 This new Leyland Armoured Car remained in Irish service till the early 1980s. 14 old Irish Peerless turrets along with their Hotchkiss machine guns were fitted into 14 Irish built automobiles in 1940 and they were called the Ford Mk V Armoured Car. For more information click here! Clayoquot Vista Guesthouse offers private self-catering guest accommodations with majestic views of Meares Island, Lemmin’s Inlet and Bedwell Glacier within easy walking distance to many shops, restaurants and services of Tofino. Our accommodations are modern in design and relaxed in style and encompass the lower level of our home. Each Suite is bright and spacious with a queen bed, private entrance and separate bathroom. “Suite A” also has a full kitchen, BBQ, and living room with a pullout couch and may be combined with “Suite B” to allow for up to six people. The genesis of TVRA began when a number of individuals involved in the vacation rental business in Tofino determined that a professional association would be beneficial to the community and to guests coming from literally around the globe. TVRA was incorporated in July, 2005 and its membership includes vacation rental owners, managers and businesses serving the vacation rental industry. The TVRA designation is an assurance to guests that the vacation rental they are residing in abides by the TVRA Standards of Practice. The Standards of Practice were created to ensure a harmonious balance between Tofino residents, guests of vacation rentals and the environment. 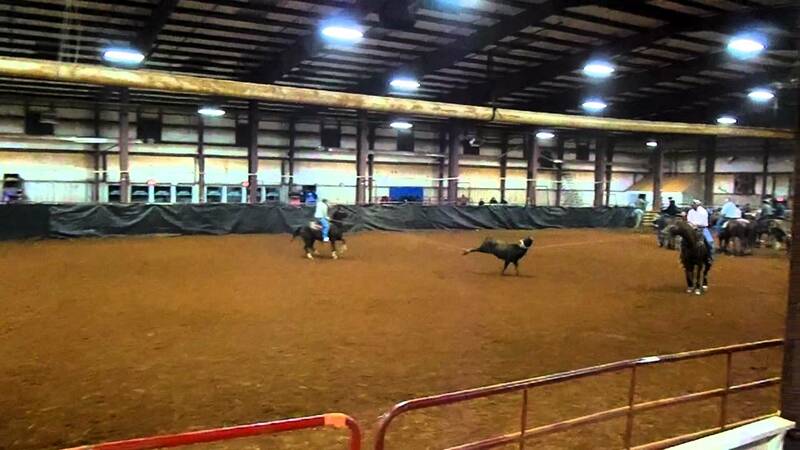 TVRA enjoys a community inspired philosophy and follows the adage “Give and you shall receive”. Each year a portion of TVRA membership fees will go towards a local community cause, charity, association or fundraising event to be selected by the board of directors. TVRA looks forward to welcoming you to Tofino!